This electronic interview is provided to WAC members so they may participate in an internationally focused activity during the July hiatus of Council programs. After Dr. Kim presents a 12-minute overview of her assessment of the June 12th Summit between Kim Jong-un and Donald Trump on denuclearization, the conversation is opened to call-in questions. The answers to these questions offer a more nuanced perspective. 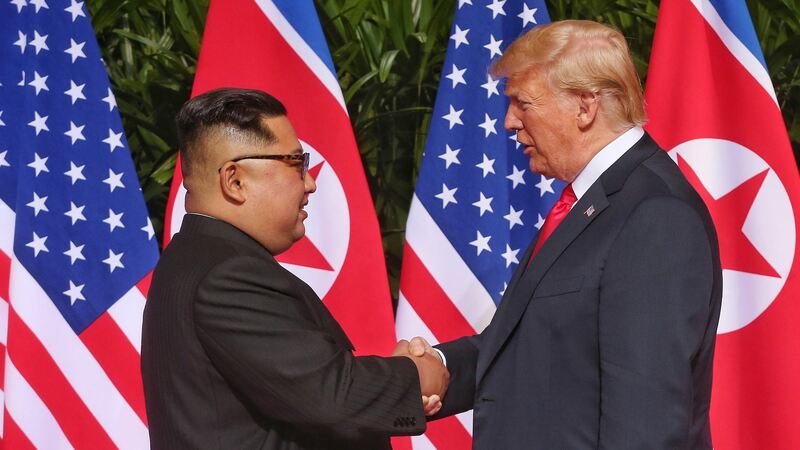 What does Dr. Kim list as the outcomes of the Summit? Why is she disappointed in those outcomes? Will the US be able to push nuclear concessions through sanctions? in perspective to their own interests?